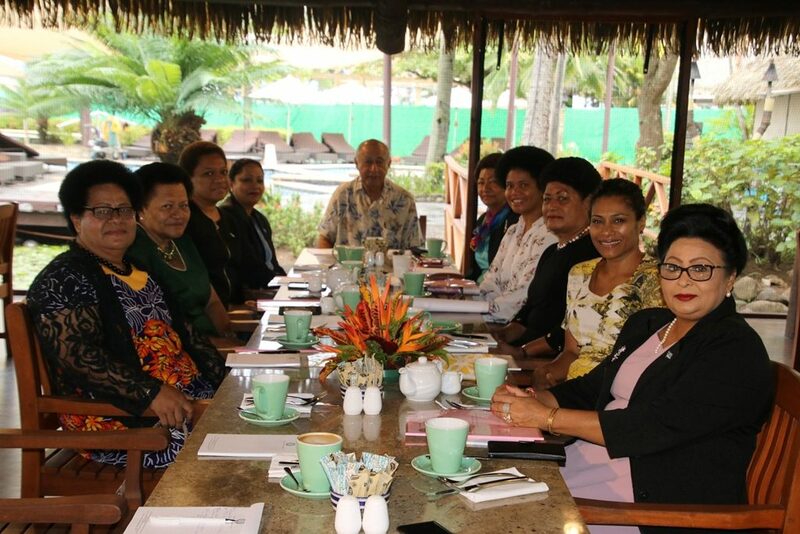 A three-day workshop hosted by the Commonwealth Parliamentary Association (CPA) UK branch is currently underway for the Fijian Parliament Standing Committees and the Committees secretariat staff. Speaker of Parliament, Hon. Dr Jiko Luveni, while opening the workshop this morning, believes that the work of the Standing Committees over the two years has been nothing short of remarkable. “This is not to say that we have been perfect in how we operate and I say that with the understanding, that there is always room for improvement,” Hon. Dr Luveni said. 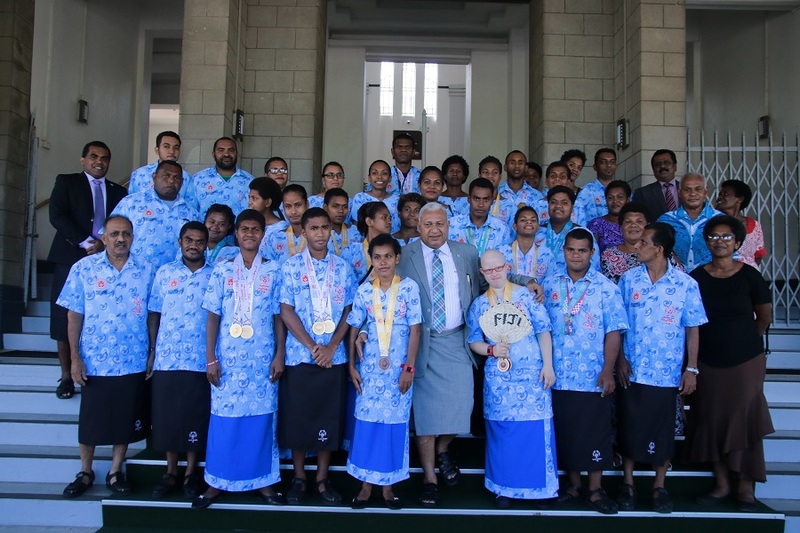 The Speaker thanked the timely intervention by the CPA UK and their willingness to assist the Fijian Parliament. The Head of the UK Delegation, the Rt Hon. 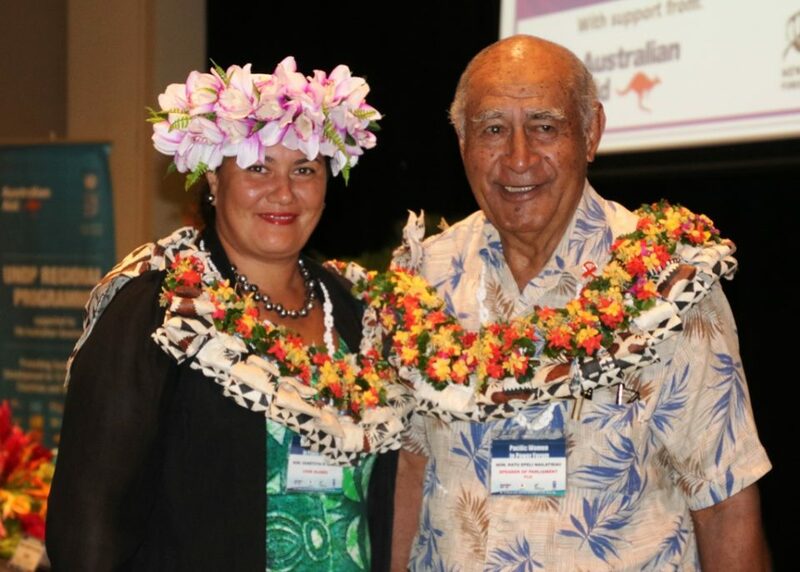 the Baroness Taylor of Bolton, who has been a Member of Parliament since the 1970s, believes that democracy in Fiji is still new and MPs are still adjusting to their responsibilities. “It isn’t just the biggest attack on the Government. Committees can give advice which the Government can then think about, sometimes it can take all of it and sometimes it takes none, but it is a relationship that has to build up,” Baroness Taylor said. She hopes that after this workshop, the MPs will gain extra confidence to take on their responsibilities and improve the way in which democracy works and how Committee systems can make a difference.